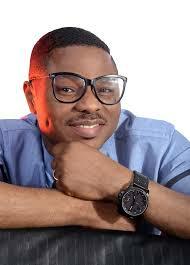 Yinka Ayefele’s radio station, Fresh FM, has continued to broadcast after the demolition visited on the building housing it earlier on Sunday. As of Sunday afternoon, a programme was blaring loud and clear. 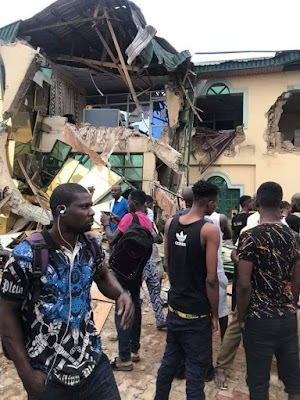 The Music House housing the radio station and other business concerns was demolished before dawn on Sunday by the Oyo State Government. The government demolition squad had invaded the Challenge area of Ibadan where the structure was situated at about 4.30am, with many Nigerians criticism Governor Ajimobi and his government.